¡ ¡Made In Heights! ! Hi Ho Silver Oh! ! Brad Carter! ! So much going on here at SunKing Studios!! 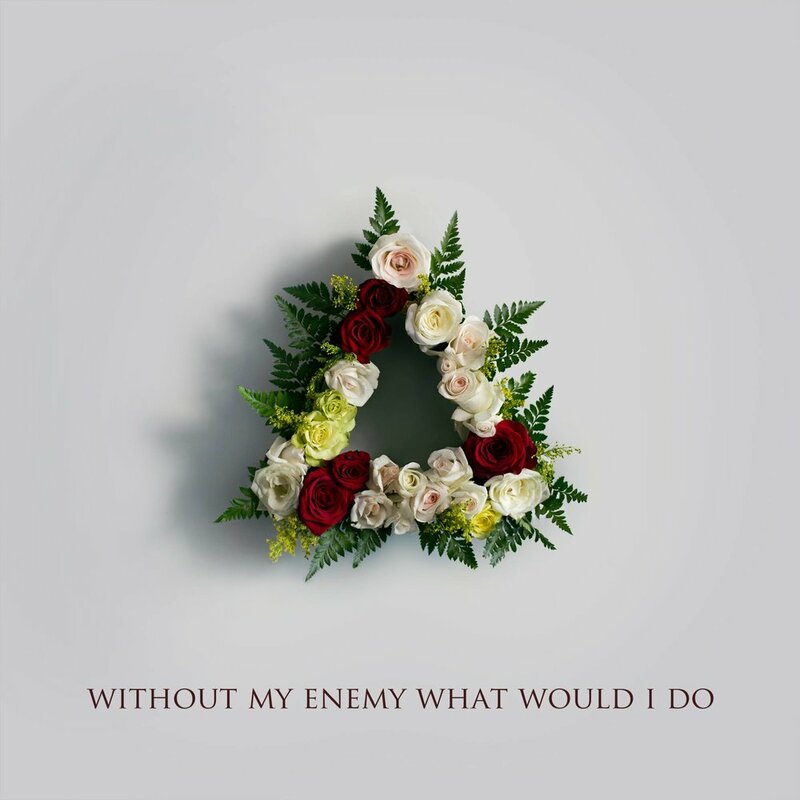 Starting with the very proud release of Made In Heights new full-length, "Without My Enemy What Would I Do!!" What beautiful music they make!! This Memorial Day weekend was spent with the so very talented and lovable Hi Ho Silver Oh tracking and mixing their full length with the help of my engineer/producer partner Joe Napolitano. So many beautiful and catchy songs in the works there!! Record to be finished soon!! Also, am loving mixing a few Brad Carter tunes for him and producer Ben Lovett!! The Expanders - Hustling Culture Out Today!!! Made In Heights New Single and Album Announced! !